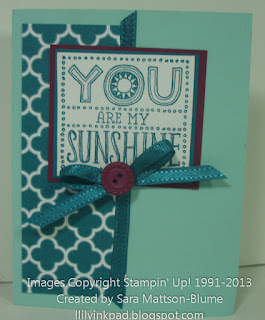 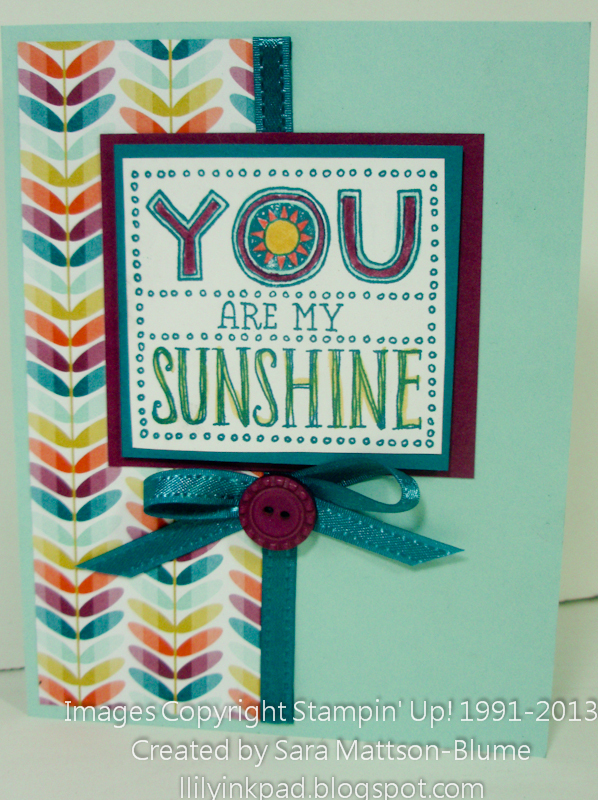 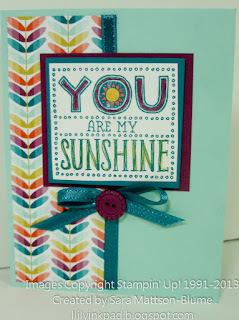 "You are my sunshine, my only sunshine" One of the greatest love songs ever written, and now on a single stamp from Stampin' Up! 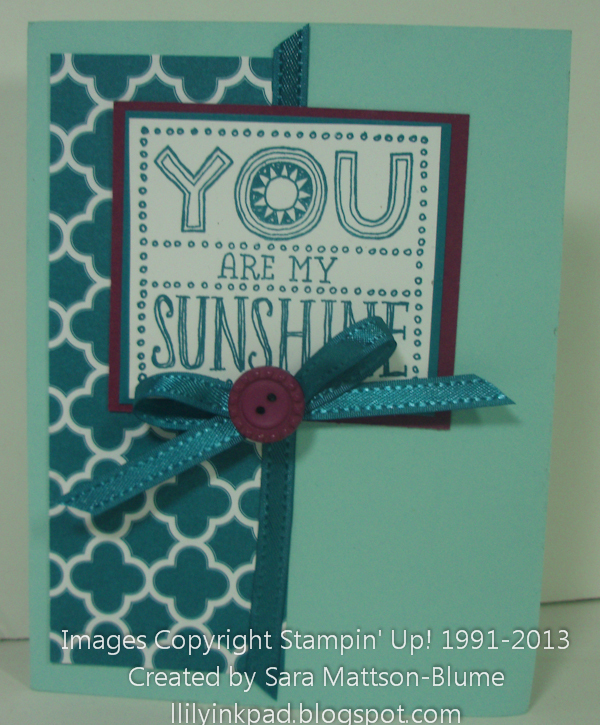 I found this quick, easy, and fun. 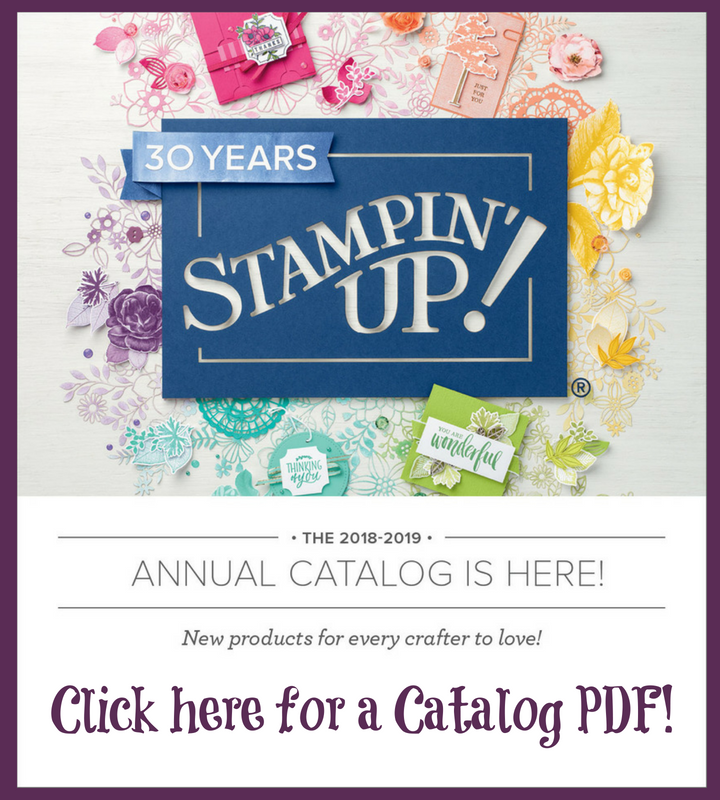 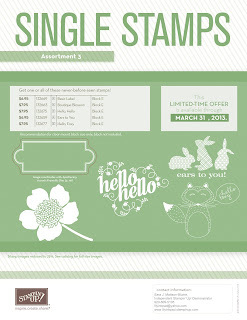 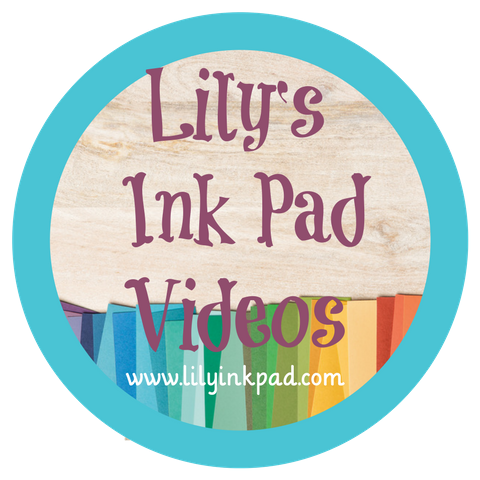 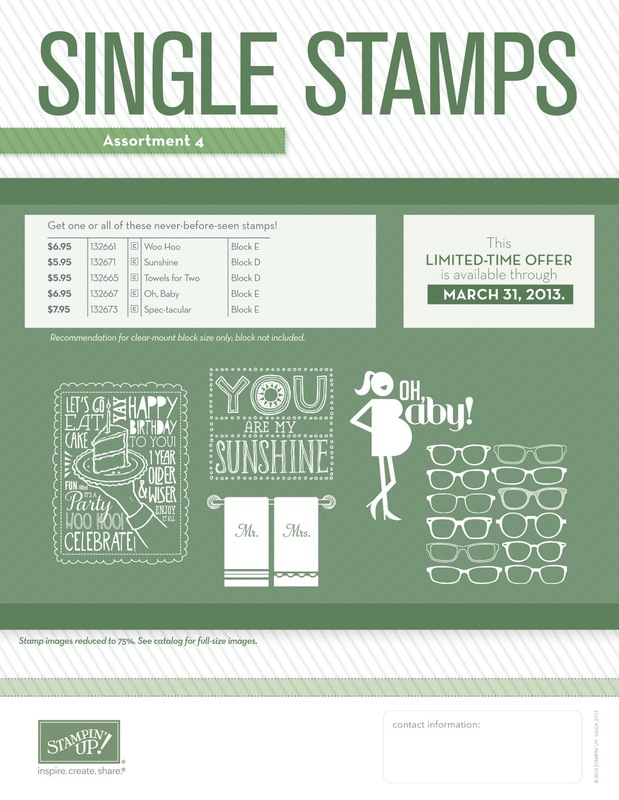 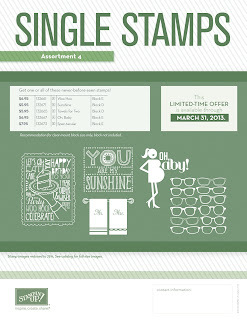 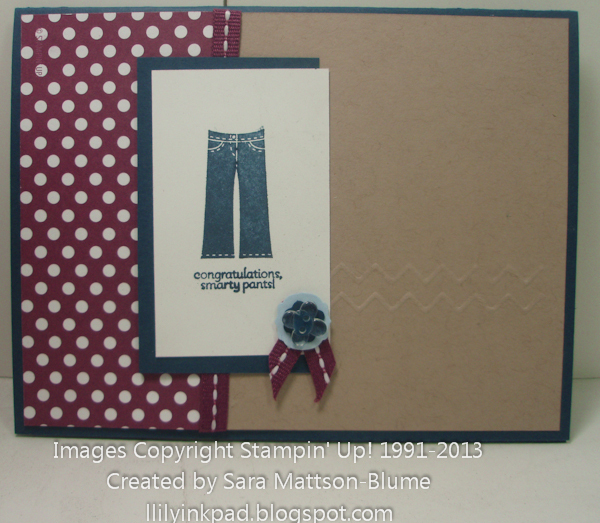 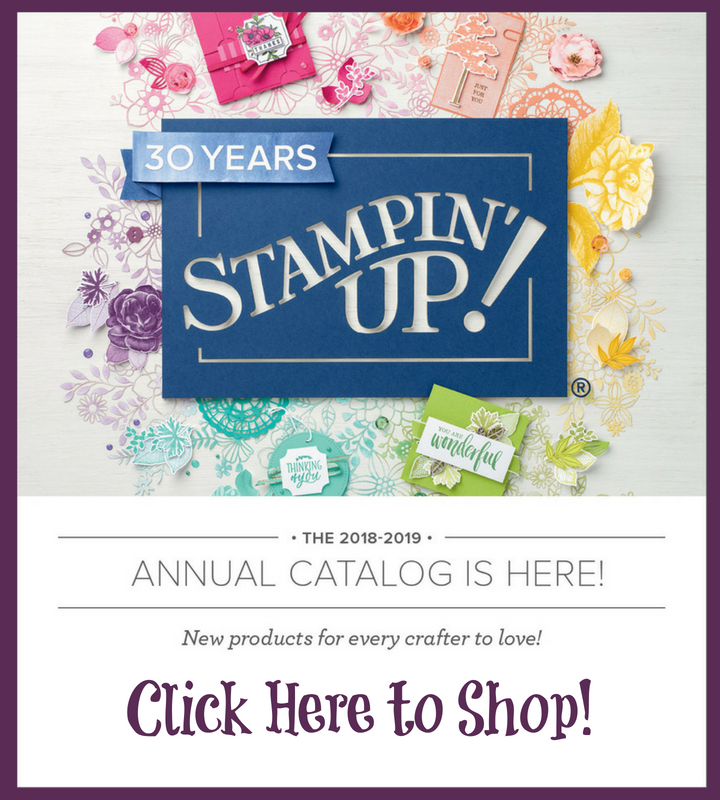 You can order it from my online store at my website--www.lilyinkpad.stampinup.net.